GABIONS (Greater than 1' in height) and MATTRESSES (Less than 1' in height) consist of rectangular units, fabricated from a double-twisted hexagonal mesh. Filled with stones, gabions become large, flexible and permeable elements from which a broad range of structures may be built. 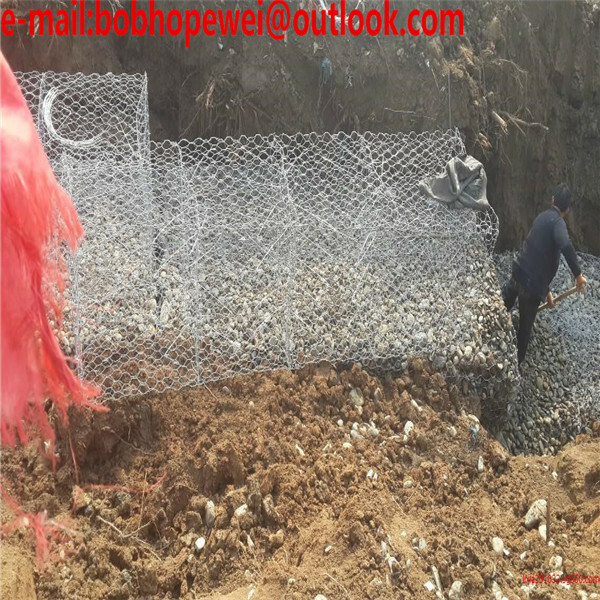 GABIONS or MATTRESSES are divided into cells with diaphragms (usually spaced at 1 meter or 3’ intervals), whose function is to reinforce the structure. 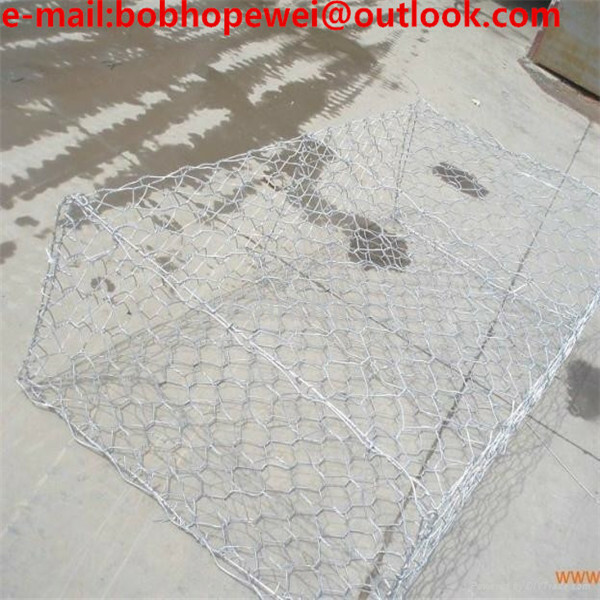 The mesh (except for the diaphragms) is reinforced on all edges with wires of a larger diameter to strengthen the gabions and facilitate the assembly and installation. Customized service is available for us. we can customized as your design and specification. No matter FOB or CIF the price term . 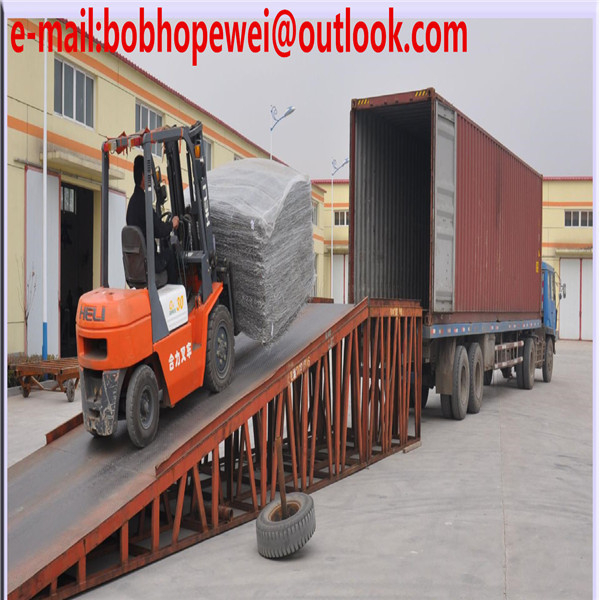 we would try our best to find a lowest freight cost for customers' reference. 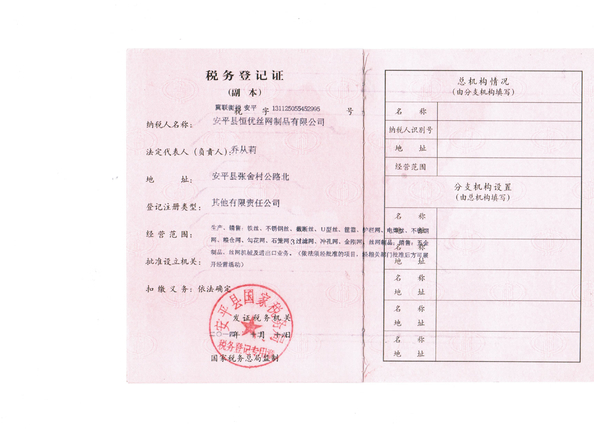 photos to customers if there is no inspection. 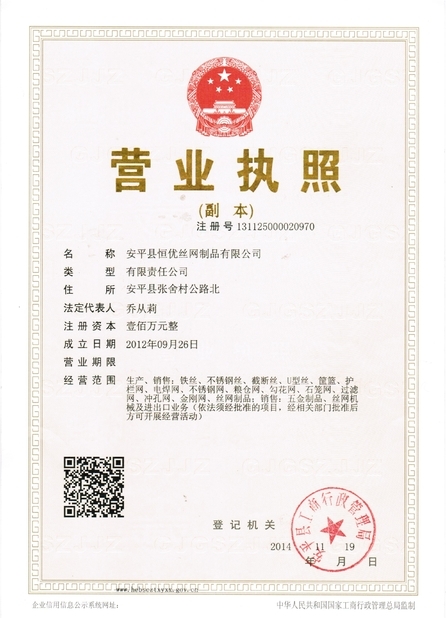 3-8 years warranty depends to different products.